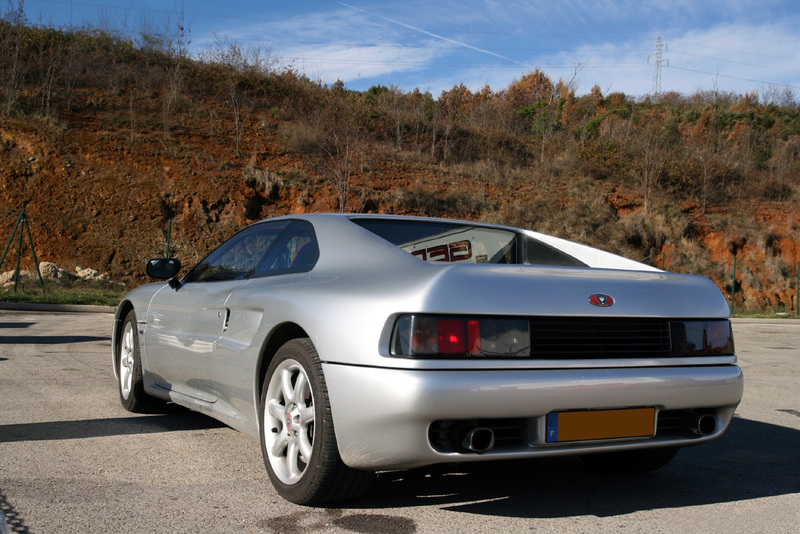 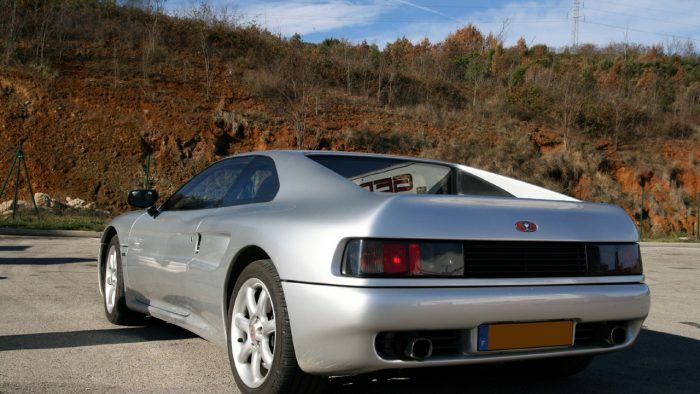 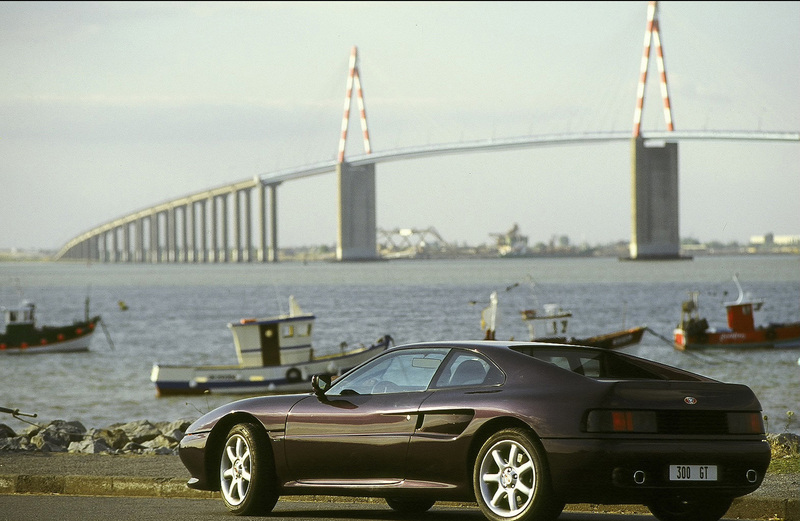 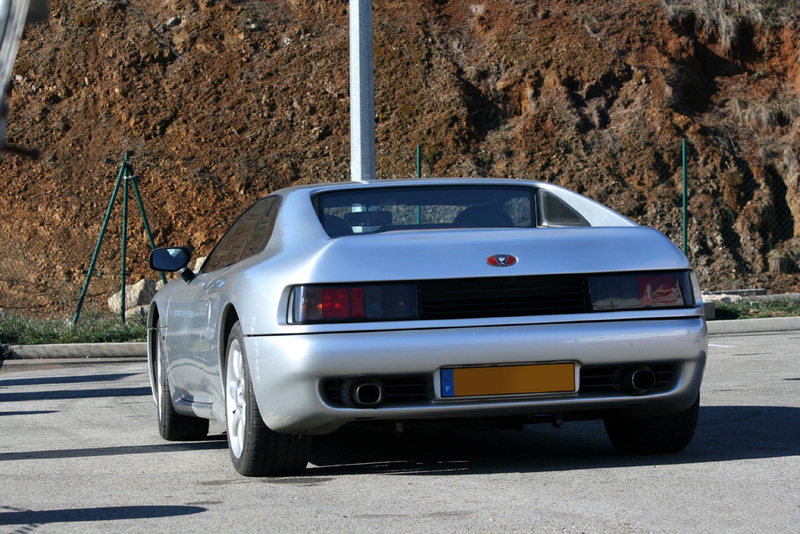 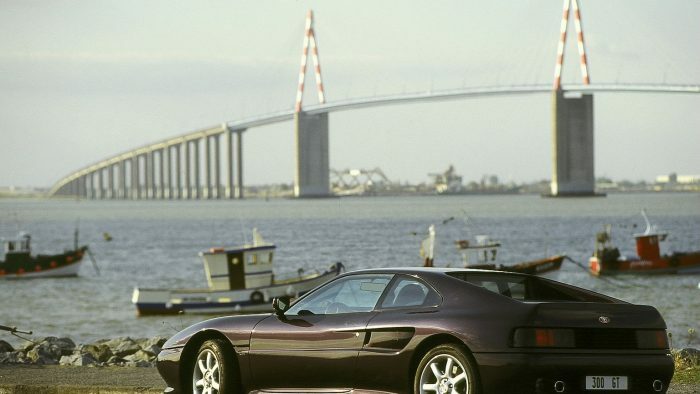 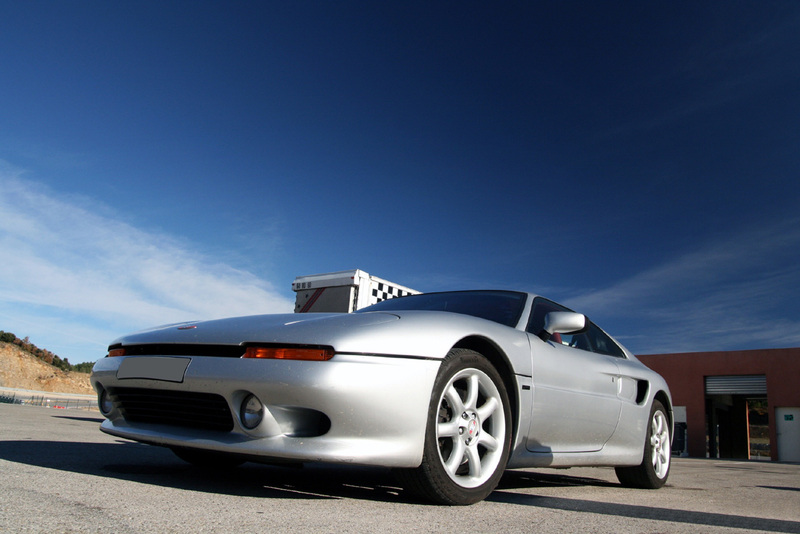 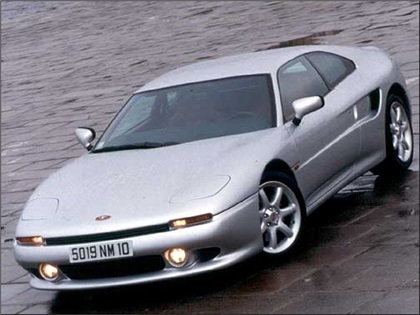 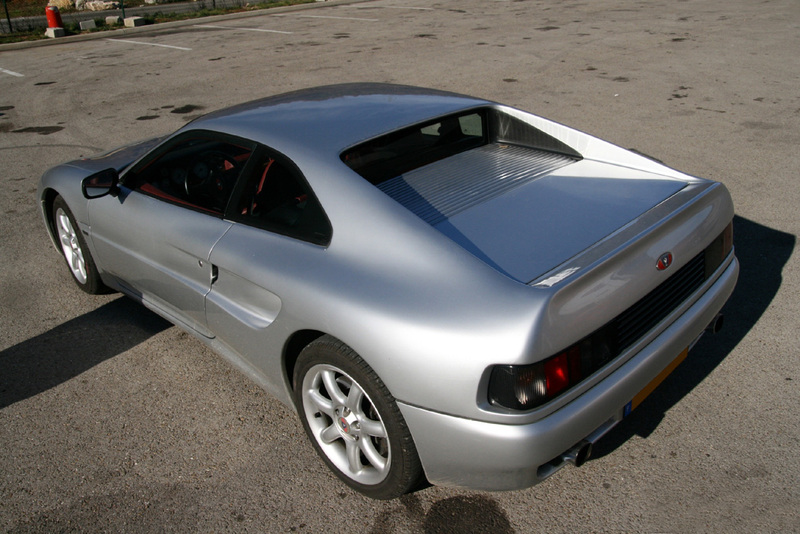 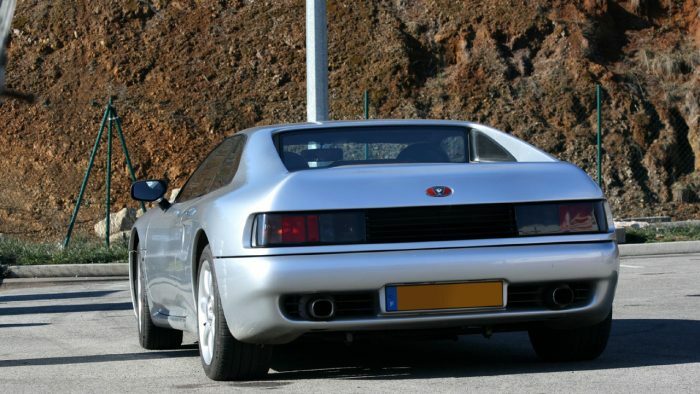 The Venturi Atlantique was a mid-engined, fiberglass-bodied French sports car produced by Venturi Automobiles from 1991 to 2000. 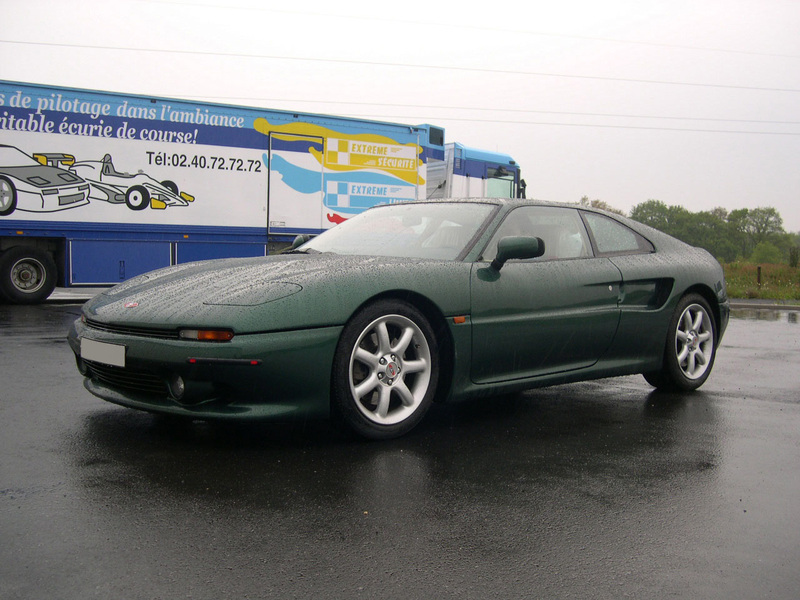 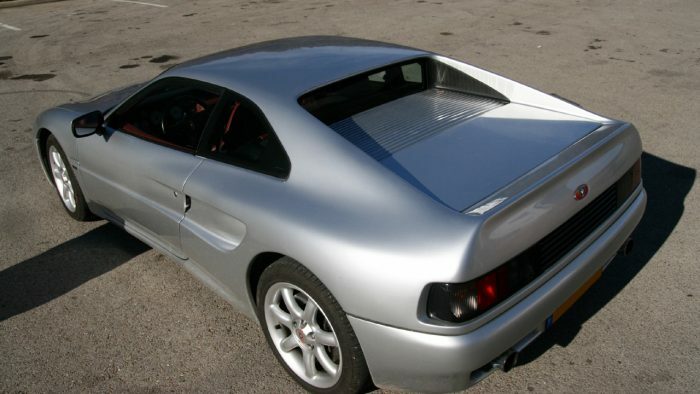 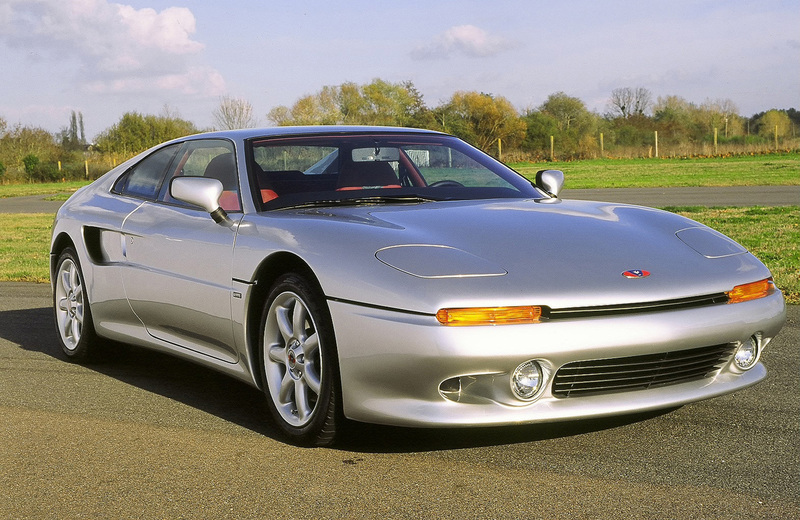 The original 260 was a revised version of the Venturi APC 260, carrying over the 2.8L turbocharged V6 engine with 260 hp (194 kW; 264 PS), but with a reduced weight of 1,110 kg (2,450 lb). 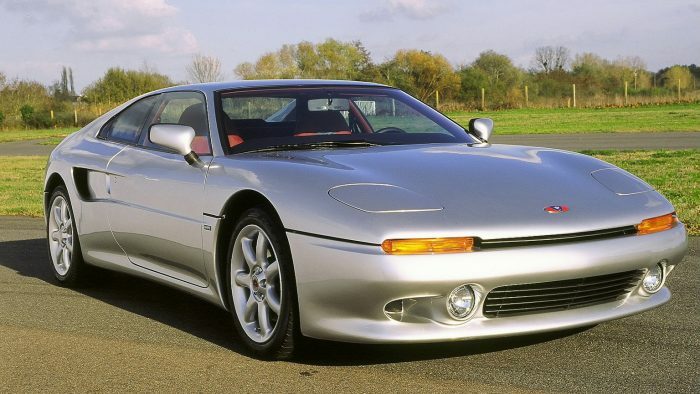 It was good for a top speed of 167 miles per hour (269 km/h) and accelerated from 0-60 miles per hour (97 km/h) in 5.2 seconds.